Woke up late, very late today and still don’t find any reason why hehehe. I was knock down, not even finished to watch the World Cup game between Brazil and Croatia but (maybe) I need it because of the cough and flu that I still have. Got some errand with the tax office in the afternoon and when I saw the clock, it was almost 2 PM already so it was quite late to go to town. I grabbed my vacuum cleaner and then started to clean the house, moping it and then sit down with one liter of cherry yoghurt and of course my laptop for sure. chances to see the other side of Visby. 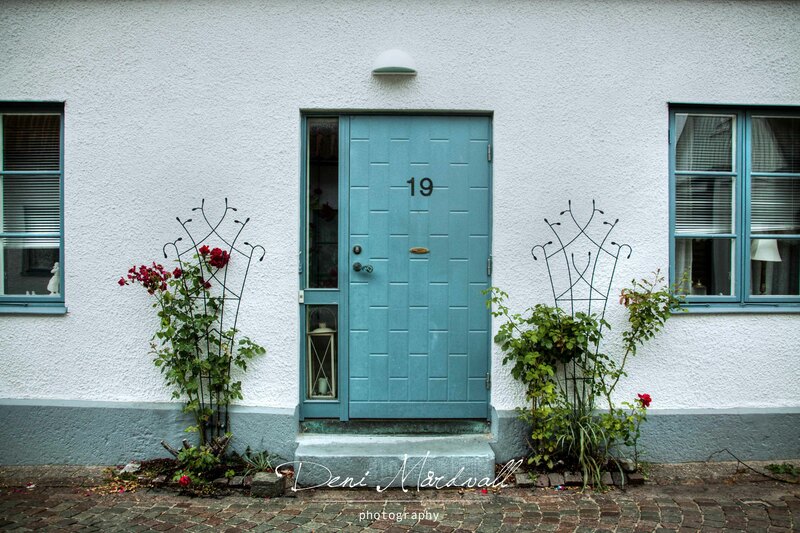 You might not agree with me about how beautiful houses doors pictures here but for me, each of them has their own character and it might not the most beautiful and perfect doors but they are special. It seems that every door tells untold story about the owner and about every single person who passes in front of them every single day, the whole year round. who has been to Gotland could tell me if you have the same experience and feel the same as we do? You know what, I don’t have the same concentration to write this post because our precious movements tickle me a lot hahaha. I have to talk to her to calm her down sometimes but seems she doesn’t want to give up yet *huge grin*. The clock is passed 8 PM now and match between Spain and Holland will start soon. So, I think I will stop now and will put my attention to football and talk to my little kung fu inside the womb. Enjoy the World Cup game to any one who watch it and continue having a great evening to others. 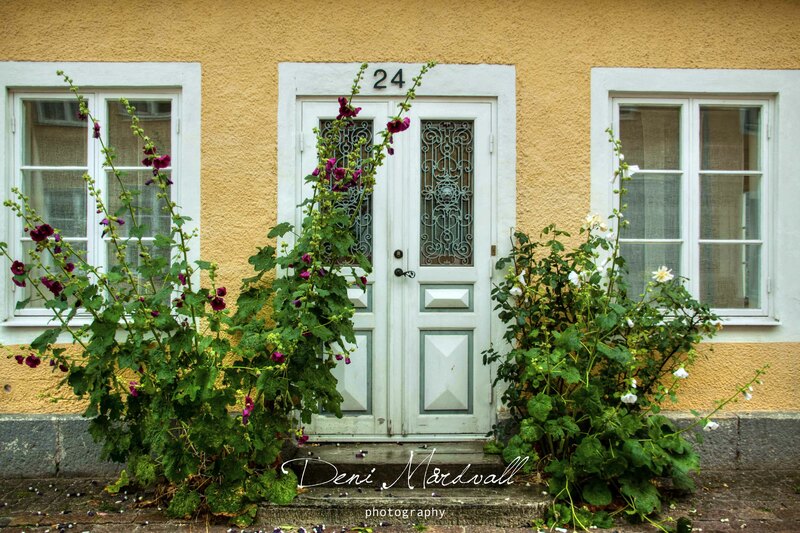 This entry was posted in being37, every day, Gotland, jejak2014, photography, Sweden, Tourist destination area, Uncategorized and tagged everyday, Gotland, photography, Sweden, travel. Bookmark the permalink.